While the Evolution Pillow may be a good travel pillow option for people who want a high level of support and stabilization, I personally found the pillow to be so firm it was uncomfortable. Read on for my full review. 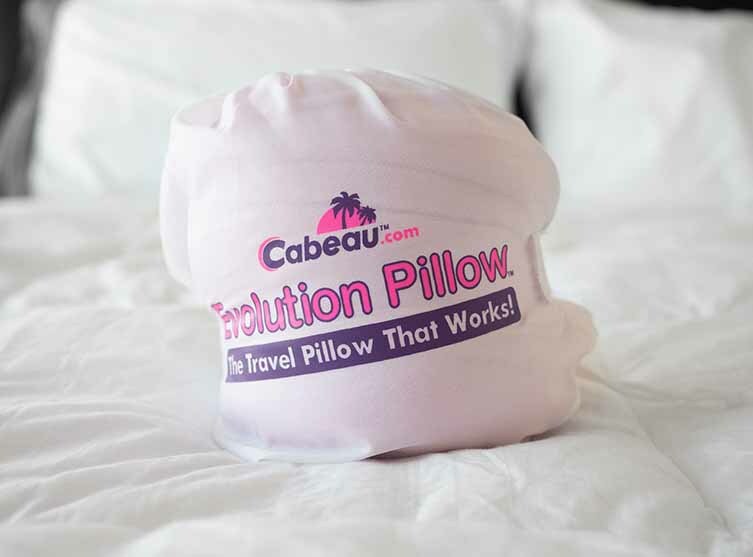 The Evolution Pillow is made by Cabeau, a company whose products are designed to help make travel more comfortable. 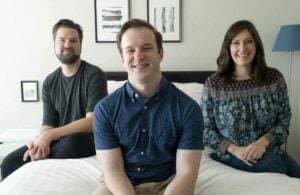 One of their goals is “transforming Coach-Class woes into a First-Class experience.” The Evolution Pillow, created by CEO David Sternlight, debuted in 2009 and was their first product. According to the website, Sternlight, a former professional basketball player who stands at 6’8”, was inspired to create the Evolution Pillow when he could not get comfortable while traveling. In addition to travel pillows, Cabeau also sells items likes socks, backpacks, travel adapters and umbrellas. See how the Evolution travel pillow fares in my best travel pillow comparison. The neck pillow, while well-designed and quite soft, was too large and too firm for me. I was unable to wear earbuds comfortably while using the pillow. My iPhone 6 did not fit into built-in the media holder pocket unless I removed the case. It has a lot of strong features and was clearly designed with comfort in mind, however it was just not a good fit for me. 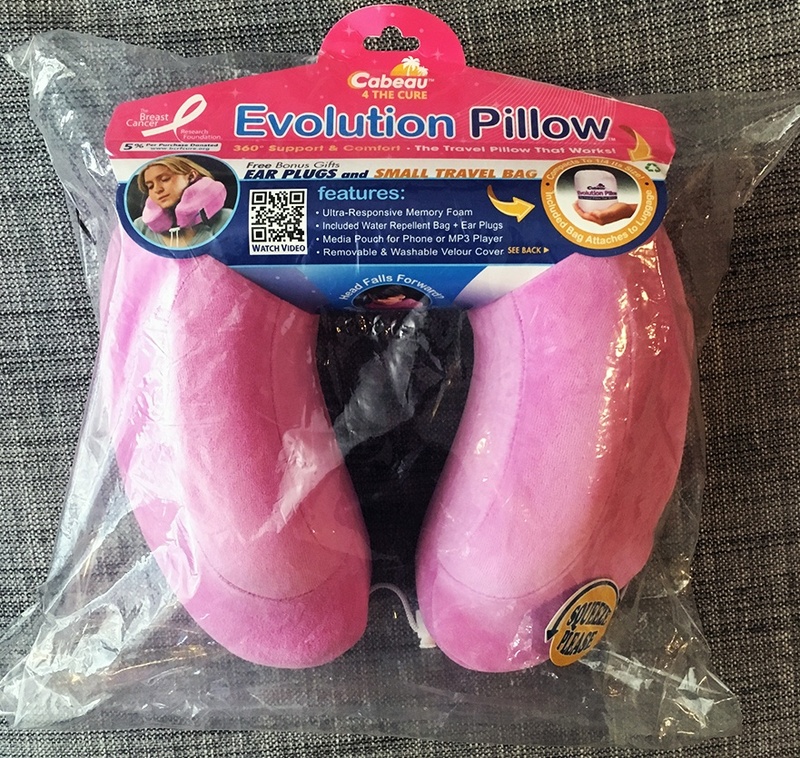 The Evolution Pillow’s unique design piqued my interest immediately. It comes in clear packaging and its label touts many features, from memory foam filling to its ergonomic design and built-in holder for your media player. When I placed it around my neck I immediately felt engulfed. The raised side supports on the pillow touched the bottom of my earlobes and traced my cheekbones. The pillow looked bigger on my neck in comparison to the people in the photos on the packaging. For reference, I’m 5’7” – not that petite! 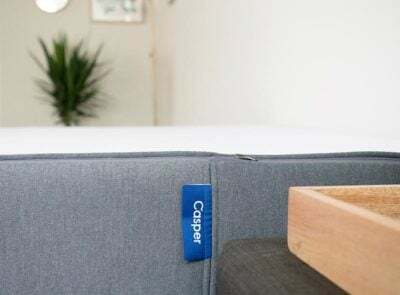 The ends of the pillow have adjustable strings and plastic toggles that snap together, allowing you to connect the horseshoe shape. The ability to customize this part of the pillow is a major plus for me. Cabeau highlights the Evolution Pillow’s ability to rotate 360° and be used in any direction. They also suggest using it backward if you want to stop your head from falling forward. I’ve never worn a neck brace, but I imagine it would feel something similar to this. There is a lot of filling and it’s very firm (as memory foam tends to be). My head and neck were fairly stabilized and I could see that being convenient when I’m on a plane and I don’t want to wake up when my head falls to the side. The pillow was just a little too large for me and for that reason I think I wasn’t able to get 100% comfortable and relax enough to fall asleep when I tested it in my car and in a high-backed chair in my house. 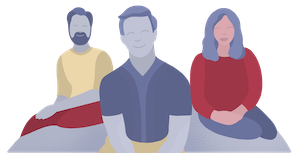 The back of the Evolution Pillow is designed with a flat back – intended to prevent your head from being pushed forward. I truly did feel a difference here and I was able to rest with my headphones in when I laid my head back. I had an issue with the raised sides of the pillow. They prevented me from being able to wear my earbuds and try to sleep with my head tilted to the side. The sides pushed against my ears and made it uncomfortable to have headphones on. Another feature that some reviewers liked, but fell short for me, was the built-in holder for the media player. Without a case, my smaller iPhone 6 fit well and did not slide out. But I am clumsy and drop my phone on a daily basis (having an infant does not help the situation, either!) It’s way too risky for me to take it out of the case just to put in the holder. 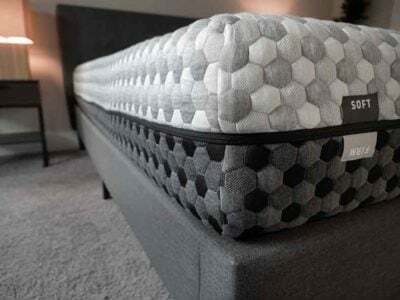 As noted in the key features, the pillow comes with a small attachable travel bag that is said to compact the pillow to a quarter of its original size. Instructions are provided on the website with two ways (beginner and expert levels) to pack the pillow for your trip. The “Stuff and Fold” technique (for beginners), was definitely the easiest. It did still require a decent amount of arm strength to stuff the pillow into the travel case. I thought the expert-level, or “Cinnamon Roll” technique, was the best for getting the pillow as small as possible. I also followed the instructions and gently machine washed and dried the removable pillow cover. I read a few other reviews and the authors mentioned that the fabric color bled, so I used a color catching in-wash dye trapping sheet. The fabric did bleed so I would heartily advise washing this alone before use! The size of the pillow and the stability provided by the foam, while nice for some, was just too much for me. 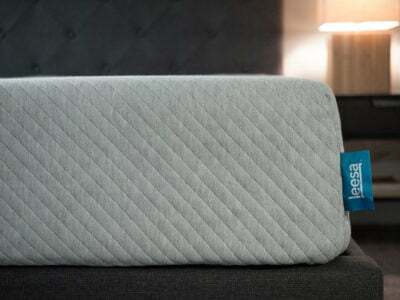 Those who value firmness and use memory foam mattresses or pillows at home may enjoy this travel pillow. I wasn’t able to wear my headphones (or earbuds) comfortably and still rest my head to the side using the pillow. This was a complaint that I read from a couple other reviewers as well. The media player only held my iPhone 6 when I removed the cover but would not work with my iPhone 8 Plus. There were also several reviews that mentioned the poor quality of the travel bag and that it was damaged and/or broke after a couple uses. I used it several times to pack and re-pack the pillow but had no issues with it. The dye bled slightly when I washed the removable pillow cover for the first time. Since my pillow was a bubblegum pink it wasn’t super noticeable. However, I’d be cautious if using a deep blue or black pillow cover for the first time. 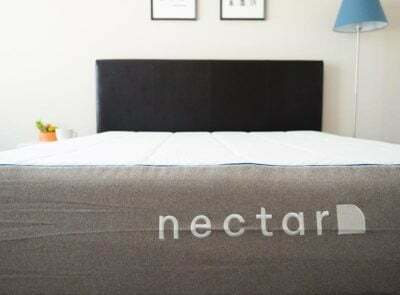 Based on my experience testing the Evolution Pillow, I think $40 for the pillow is affordable and I understand a lot of thought went into the design and there were a couple features of the pillow I think created value. 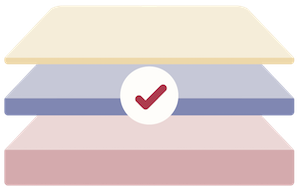 The flat back design which prevents the back of your head from being pushed forward when seated upright is an excellent detail and made the pillow more comfortable for me. 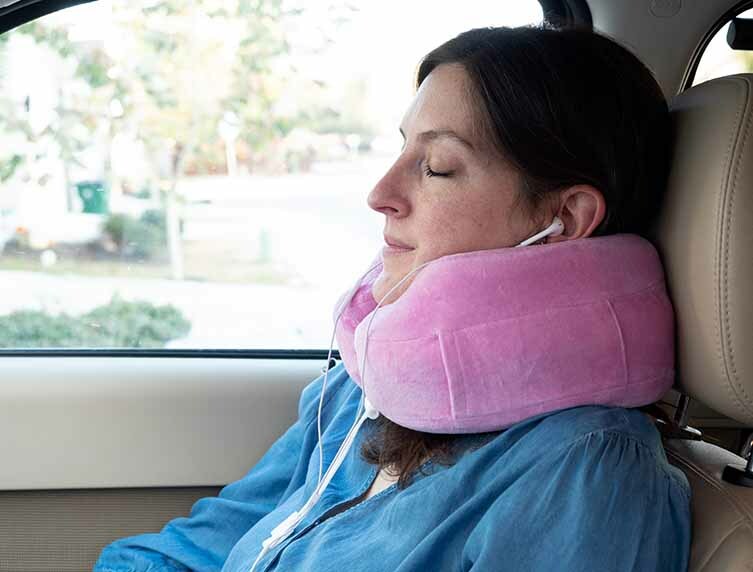 The adjustable toggles that allow you to customize the tightness of the pillow around your neck was also a nice feature and definitely took the concept of the neck pillow up a level. For me, the size of the pillow and the firmness made it not my favorite. 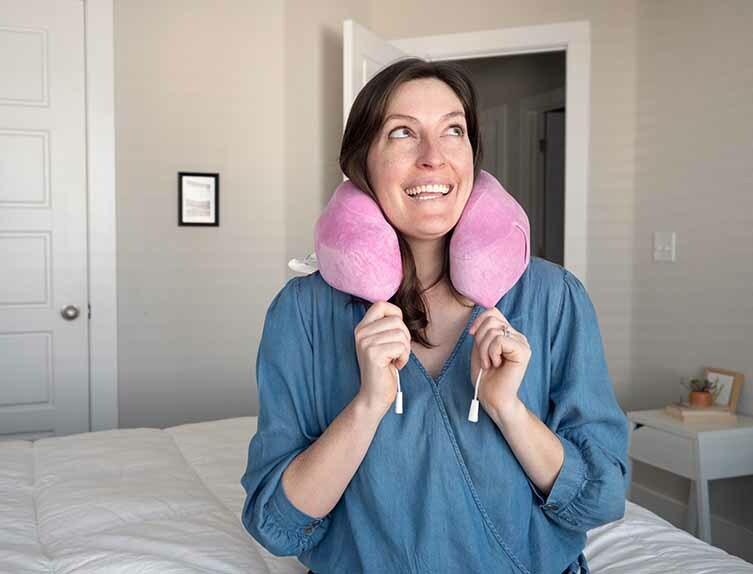 See my list of the best travel pillows here.